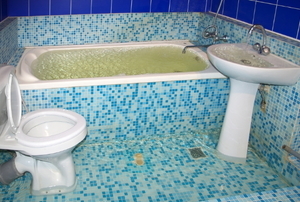 Eliminate stinky well water with these solutions. Once the water's in, here's how to get it out. 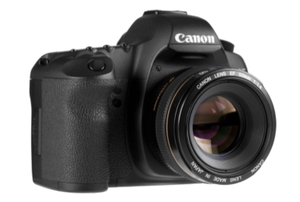 It only takes a few steps to fix a damaged camera. 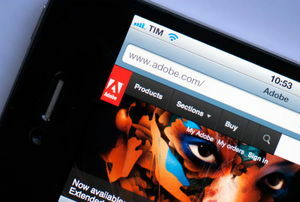 Read this article for information on water damage and homeowners insurance. 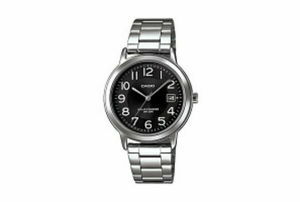 No matter how careful you are, you may accidentally subject your wristwatch to water damage. Water damage in a bathroom can range from a soft spot on the wainscotting to a total gut of the room. Learn how to treat your well water in two easy steps, without calling in professional help. 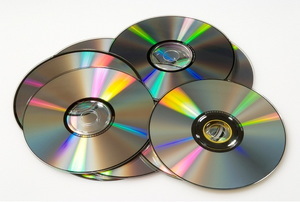 Compact disks take a beating. 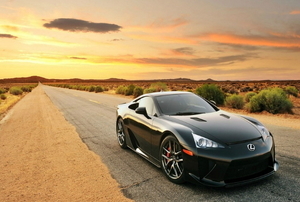 When your disk incurs damage, try cleaning or even resurfacing it. Dry rot is decaying wood. 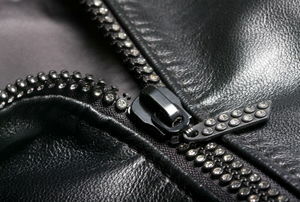 Follow this easy advice to easily repair water damaged leather clothing. Start by removing the water. Wood that has dry rot contains an infectious fungus. 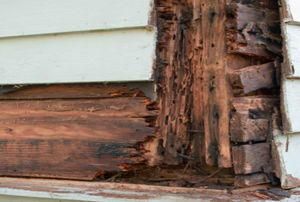 When dry rot begins, you need to respond immediately. Dry rot mainly occurs in the bathroom because of the high moisture levels. 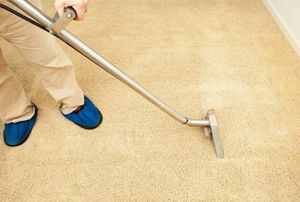 Follow these 5 steps when water floods your carpet. Well Water Problems: Why Does the Water Appear Cloudy When Initially Pumped? 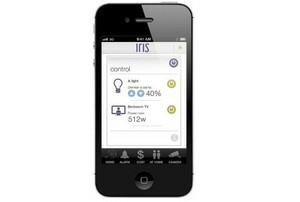 Perform these tasks to determine the source of your cloudy water. You should test your water for hardness, pH, bacteria, and iron concentration. With a few supplies and a little work, you can remove the mold. 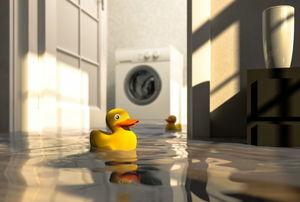 Water damage can come from heavy rain and floods. 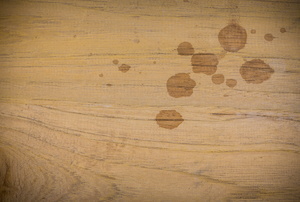 You can remove water spots from wood with simple household supplies. 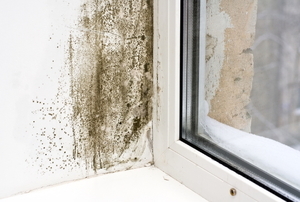 Follow these steps to locate and eliminate mold in drywall. 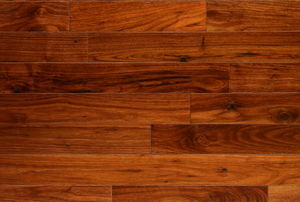 Here are a few easy-to-follow steps that you can take to repair a hardwood floor that has suffered water damage. 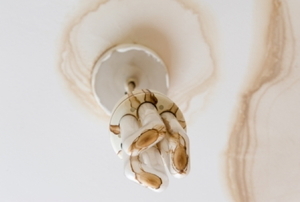 Read this article to know your rights when it comes to water damage in your apartment. 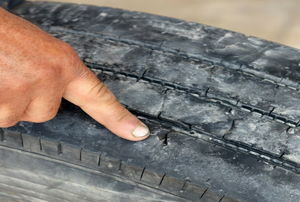 Follow these two simple steps to protect your car and truck tired from dry rot. 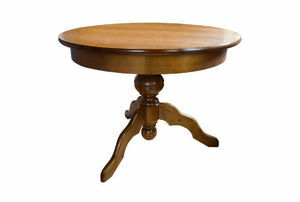 Read this article for advice on restoring your water-wrecked furniture and carpeting. After sealing a leak in your home, it will be time to fix the damage. Follow these steps to repair a water damaged ceiling. Although water damage can exist anywhere inside a home, there are some important high risk areas to check first. Follow these steps to inspect a house for water damage. Adjusting the pressure in your well water system is easy if you follow these three simple steps. If a spill on your coffee table has created water marks, follow these steps to easily remove them using products that are already available in your home. 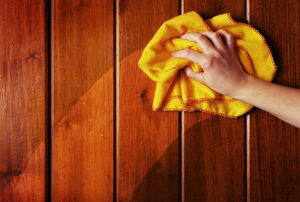 Try one of these methods to easily fix water stained wood surfaces in your home. There are several methods to remove sand from your well water system. If you notice an oily appearance, smell, or flavor to your well water, there are a few things you can check. 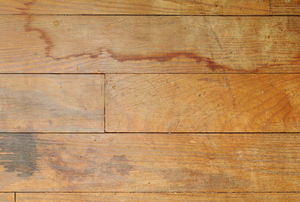 The following article will explain how to repair dry rot on a wooden floor, but the method can be used elsewhere as well. What Causes Dry Rot and How Does It Spread? 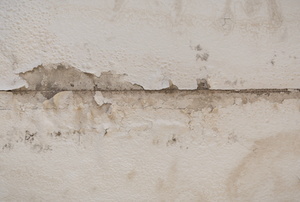 This article explains the basics of what causes dry rot and how it spreads. Consider this advice if you are considering buying a house that has experienced water damage or flooding. If you have reason to believe your cell phone has incurred water damage, but you are not sure, the following steps will help you determine if water damage has occurred. 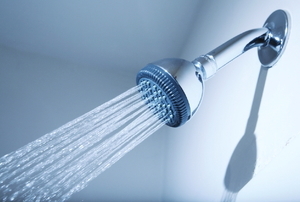 By regularly examining the area in and around your bathtub or shower cubicle and ruling out any chances of moisture accumulation, you can prevent home water damage. 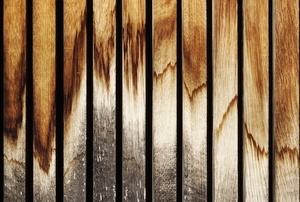 Follow these 5 steps to save your memories as soon as you notice the water damage. Here are some steps to help you clean up water damage. 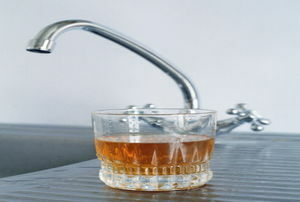 You must use your other senses, such as smell, to detect home water damage. This article will provide directions to avoid spending a lot of money on well cleaning and preventing biofouling. Follow the process below to improve the borehole stability of your well, thus eliminating seepage of undesired minerals into drinking water. 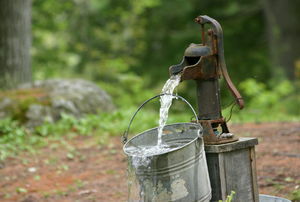 Follow these steps to filter and properly maintain your well water system. Installing a well water filter is not a very difficult job, as long as you have the proper tools and follow these easy steps. 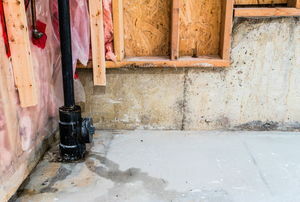 Removing water from a home can be an expensive and time consuming task. 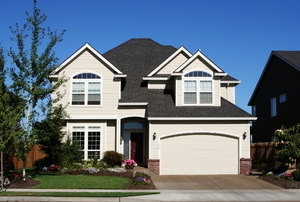 Using water extraction equipment can help to remove most of the worst damage from the house.